At TIPS we believe that all students learn differently, so the learning experiences in primary years are also designed to constantly be engaged and challenged. In Grades 1-5 we continue to build on the inquiry and play students experienced in the early years. The pace is a bit quicker, but the celebration of learning and exploration is present throughout. Here you will find the joy of exploration and inquiry. The buzz throughout the hallways, represents students learning and engagements. Throughout primary we all strive to create opportunities for children to wonder and explore. We partner with parents and community members to provide a program that supports student growth socially, emotionally, physically, and academically. The aim of PYP, to create a curriculum that is engaging, relevant, significant and challenging, is achieved through structured inquiry and the development of five essential elements: knowledge, concepts, skills, attitudes and action. Concepts: powerful ideas which have relevance within and across the disciplines and which students must explore and re-explore in order to develop understanding. Knowledge: significant, relevant subject matter we wish students to explore and know about. Skills: those things the students need to be able to do to succeed in a changing, challenging world. Attitudes: dispositions which are expressions of fundamental values, beliefs and feelings about learning, the environment, and people. Action: demonstrations of deeper learning in responsible behavior through positive action and service, a manifestation in practice of the other essential elements. Students in their final year of the PYP at TIPS (Grade 5) participate in a culminating project, the Grade 5 PYP Exhibition. It is not only a celebration as students move from the Primary Years Programme into the Secondary School but also a final assessment where each student is required to demonstrate engagement with the essential elements of the PYP: knowledge, concepts, skills, attitudes and action. Students engage in a collaborative, transdisciplinary inquiry that involves them in identifying, investigating and offering solutions to real-life issues or problems. 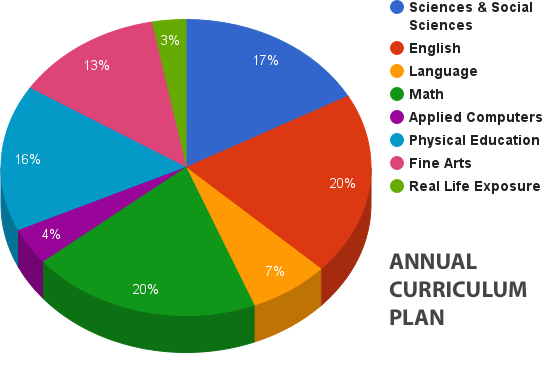 The curriculum helps students develop lasting understanding by exposing them to the key concepts. These concepts are a ‘key’ to unlocking the student understanding of the body of knowledge represented in each subject area. Causation : Why is it like it is?